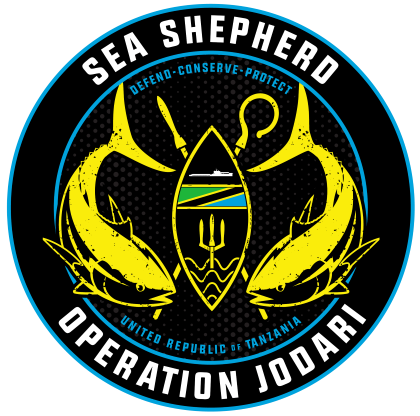 Launched in early 2018, Operation Jodari is a campaign in partnership with the government of the United Republic of Tanzania to tackle illegal, unregulated and unreported (IUU) fishing in the Western Indian Ocean region, with law enforcement agents from the Deep Sea Fishing Authority, Tanzanian Navy and the Multi-Agency Task Team (MATT) patrolling with Sea Shepherd crew on board the Ocean Warrior. 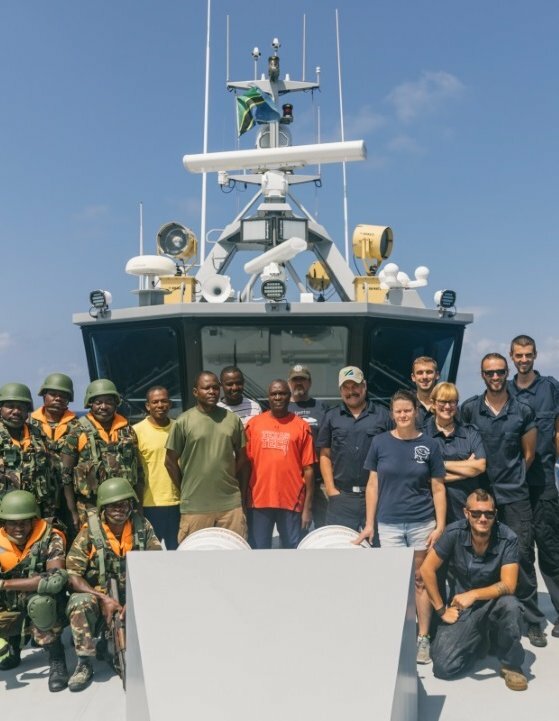 12 July 2018 - Illegal fishing in the waters of Tanzania has been significantly thwarted thanks to six months of at-sea patrols by a coalition of Tanzanian law enforcement agencies, Fish-i Africa and Sea Shepherd crew, working on board the Sea Shepherd vessel, M/Y Ocean Warrior. The first campaign for this unique partnership between civilian organizations and government, called Operation Jodari, has resulted in the arrest of two long-liners for illegally shark finning, 27 dhows for smuggling and the fining of 19 vessels that retreated from Tanzanian waters to avoid boardings and inspections.